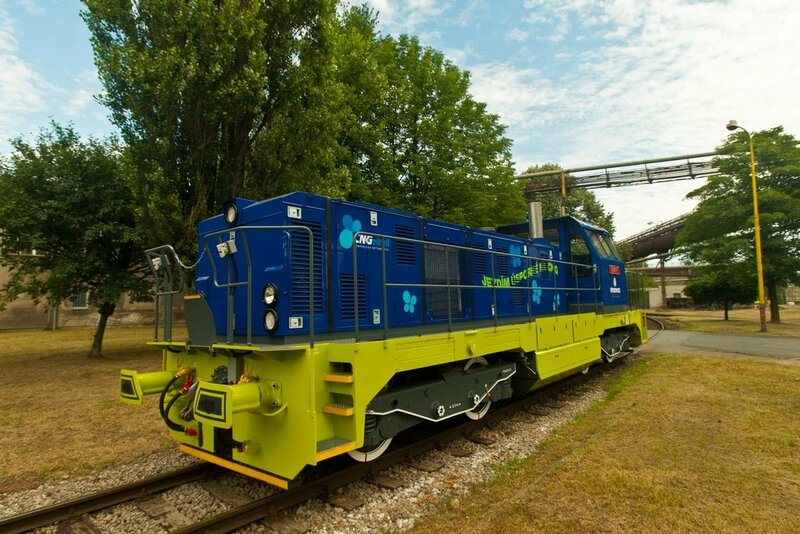 Czech Railways, the main railway operator in the Czech Republic, introduces the first train in its fleet that chugs on compressed natural gas. According to the manufacturer, it is first CNG train engine operating in Central Europe. This locomotive can go as far as 1500 kilometers on just single tank of fuel, and operation cost is approximately 40% cheaper compared to equivalent diesel engines. Passengers can spot this beauty three times a day on regular service in the Moravian-Silesian region between cities of Opava and Hlučín.